Sorry, your browser doesn't support embedded videos, but don't worry, you can download it and watch it with your favorite video player ! “We are extremely impressed with the entire process and would like to thank Brian, Mike and Marty.” – Casey D.
“Dennis rocks! Found a problem that was difficult to find and I am now fixed.” – Alisa M.
Winter seems to be getting off to an early start! 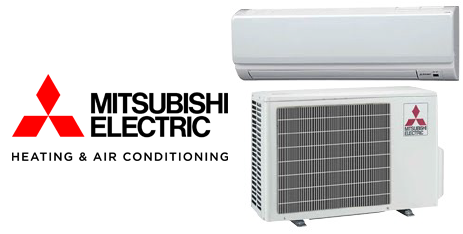 Be sure to contact us if you need a system replacement! 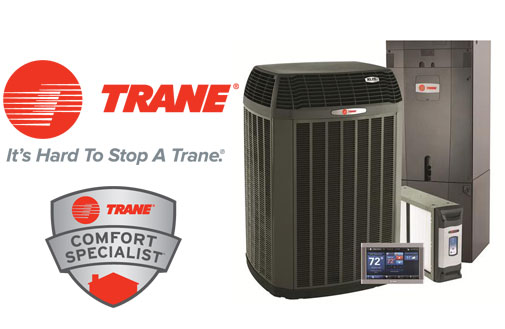 Check out Trane’s Unstoppable Event and call us today 304-728-3531 today to schedule your appointment! Click here for full details!